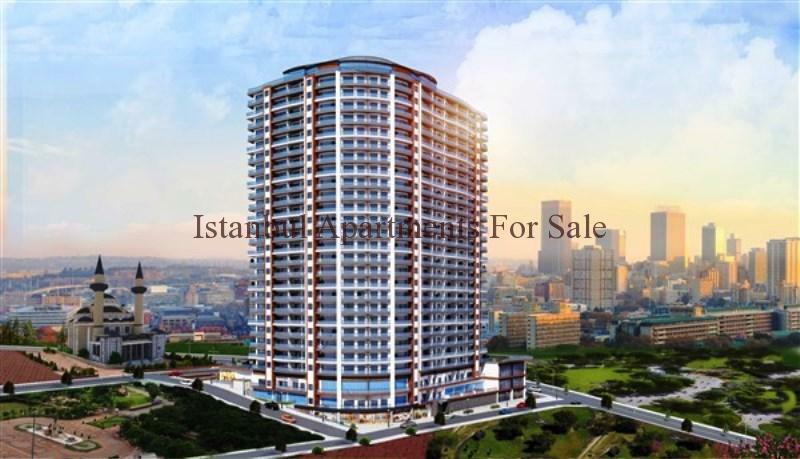 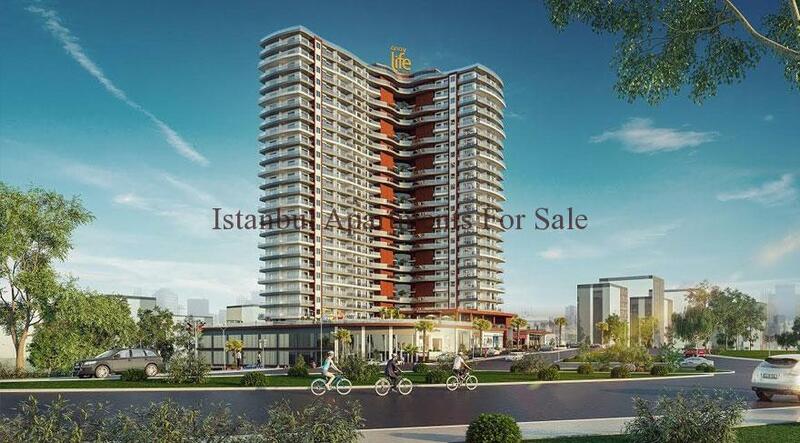 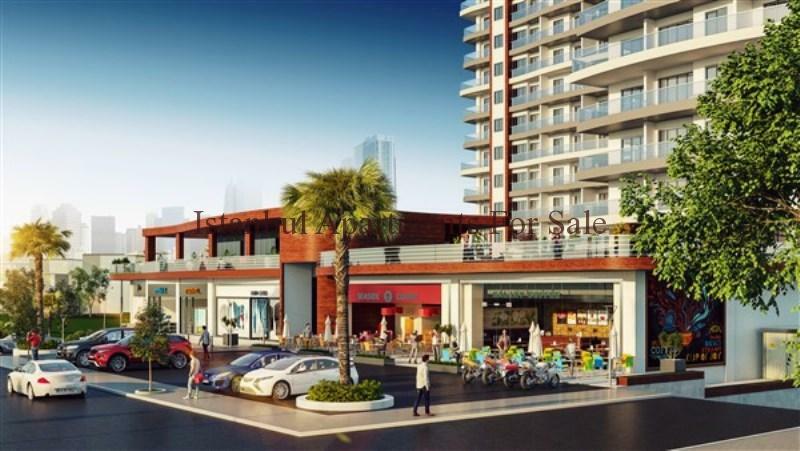 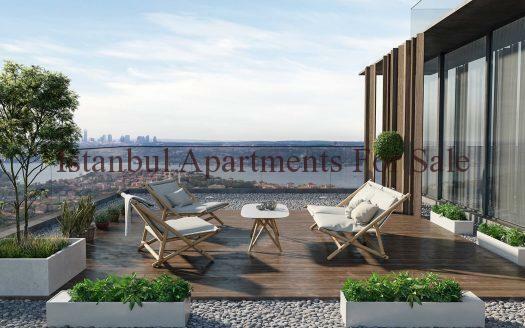 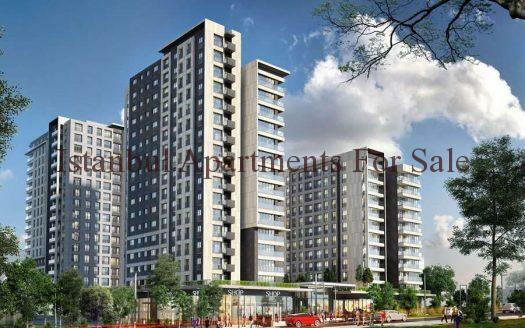 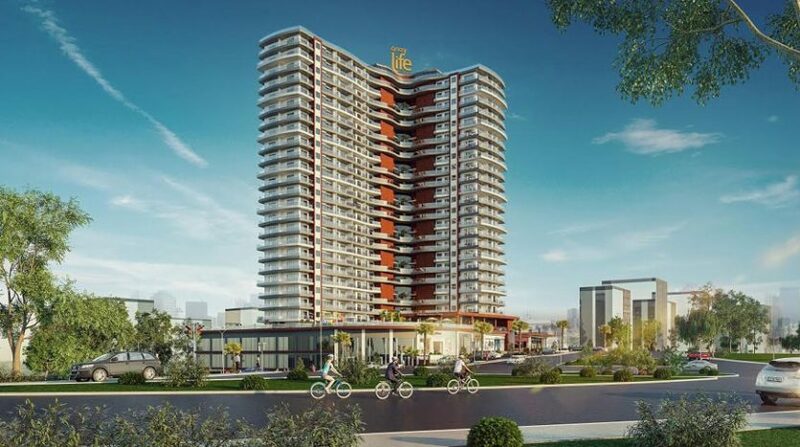 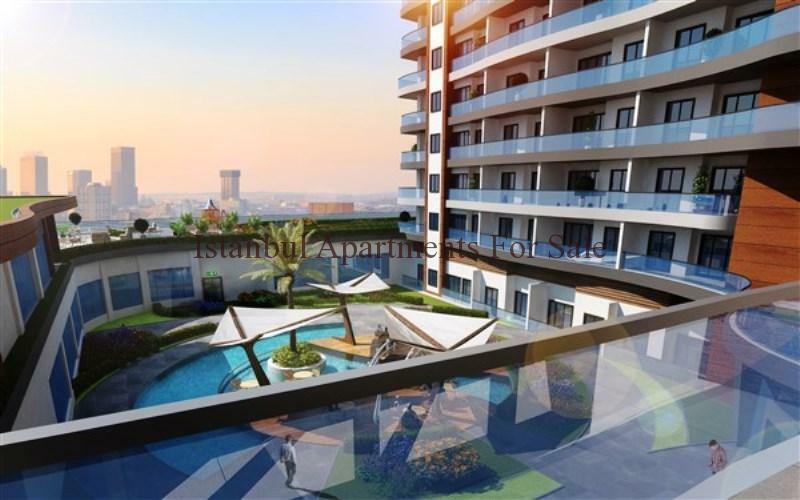 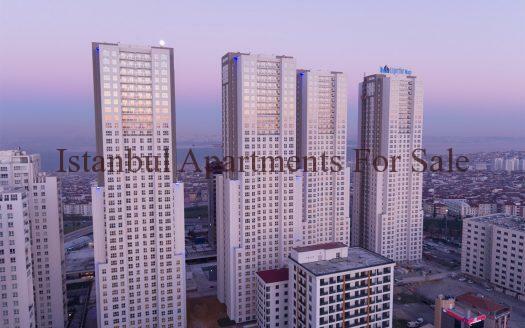 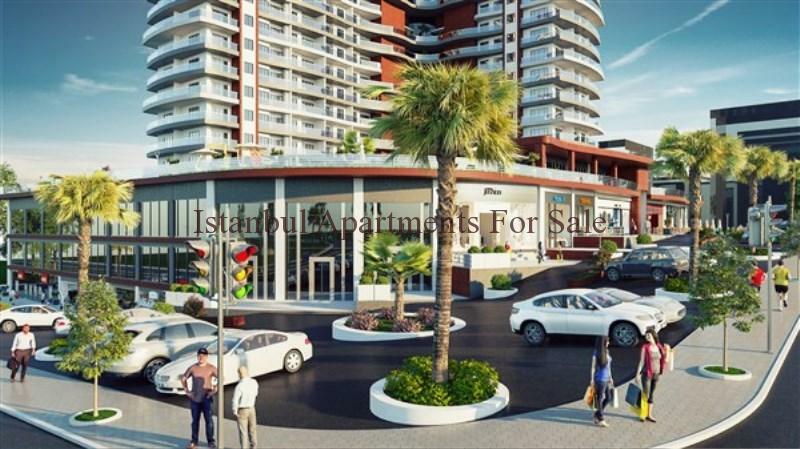 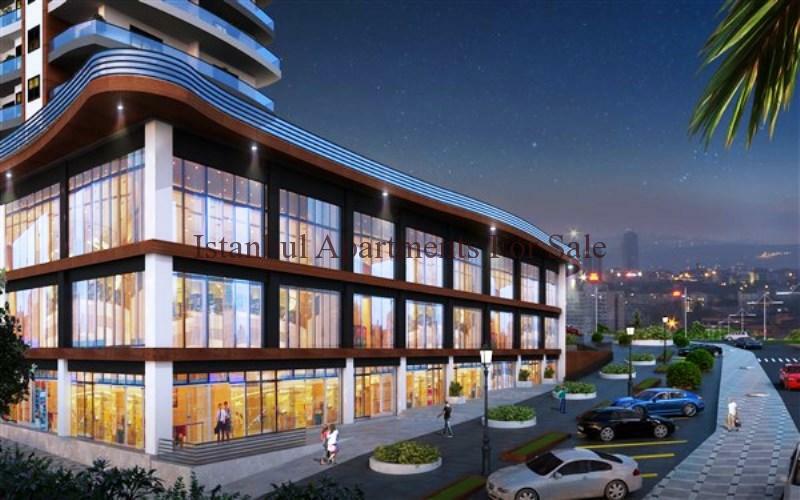 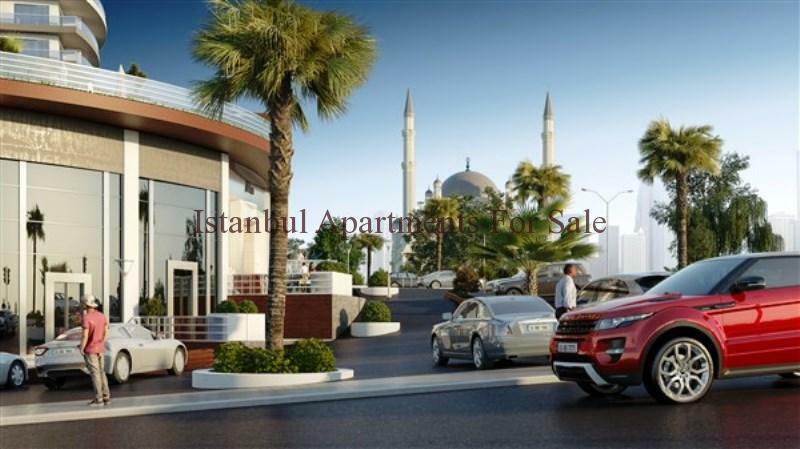 New project designed for comfortable lifestyle living the location is in Beylikduzu close to all amenities , shopping malls, metrobus station, hospitals, schools , TEM highway. 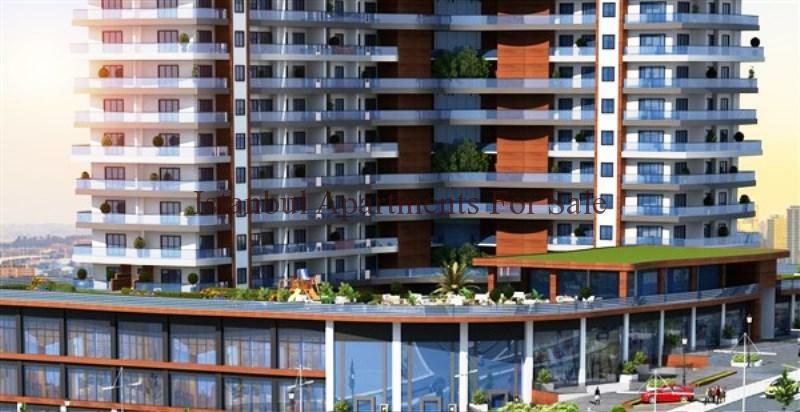 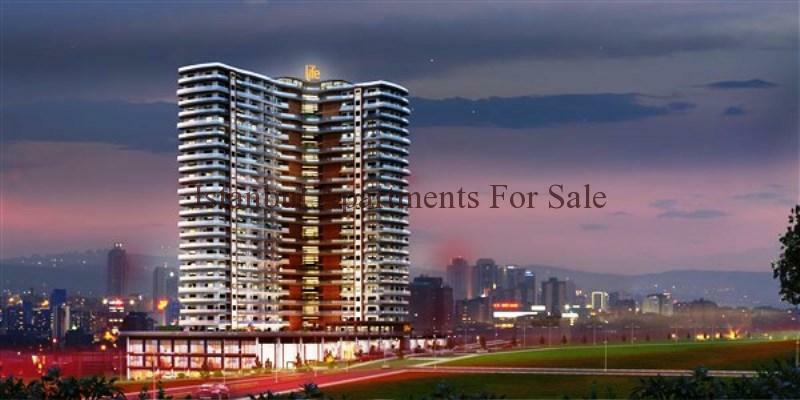 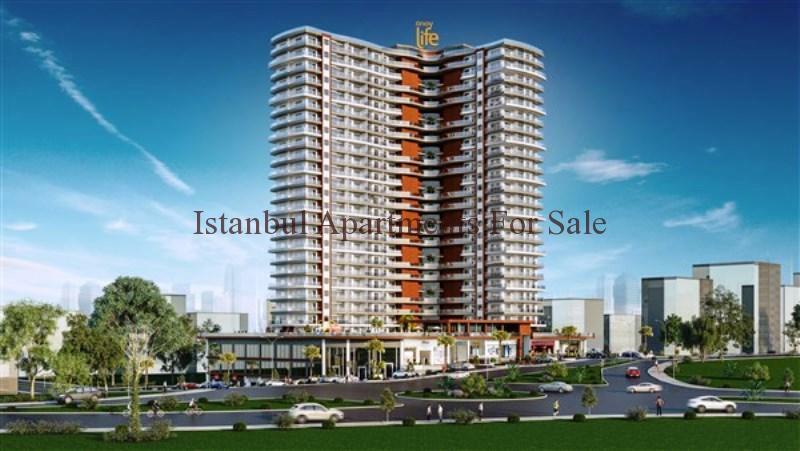 The development has optional property choices to suit each persons needs . 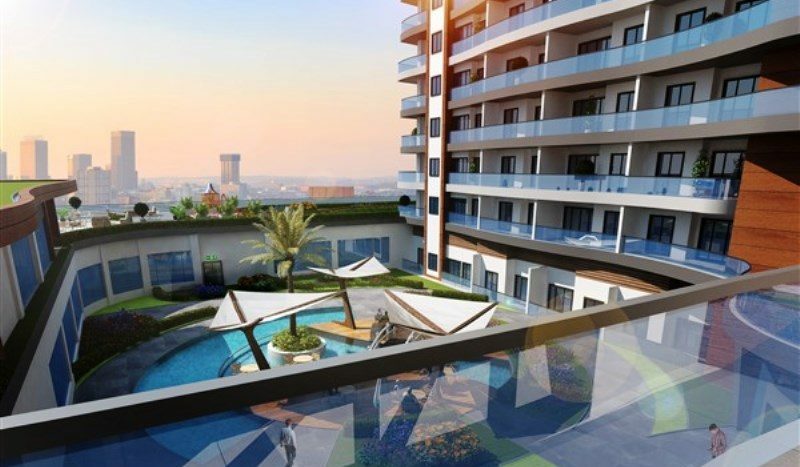 A total of 432 residence apartment 1,2,3 bedroom options. 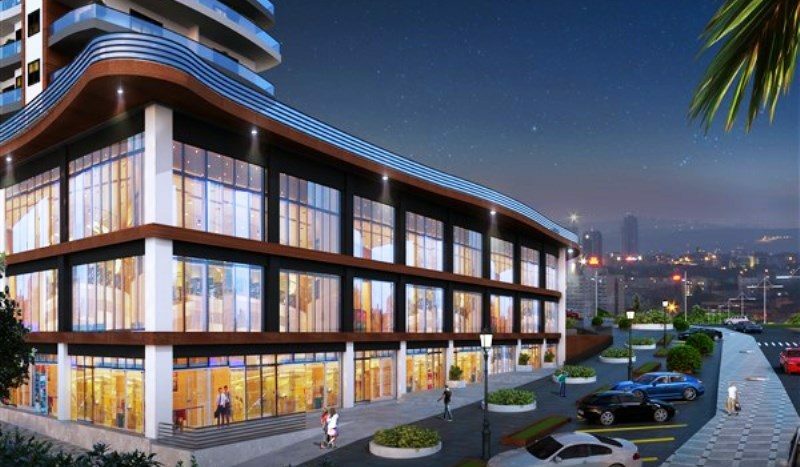 30 home offices and 23 shops .